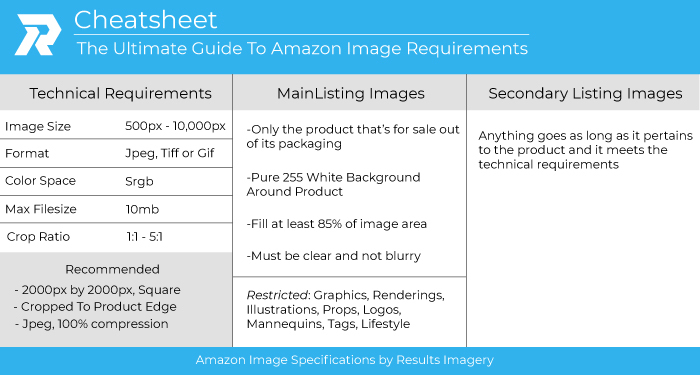 If you are a seller on the Amazon platform, you need to understand the guidelines and requirements for imagery. To increase your chances of converting impressions into sales, the first step is to fill out all of the allocated spaces for images. Amazon will give you 8 places to upload your Amazon product photography. Amazon will provide one space, we recommend placing in the 8th slot, to upload an Amazon Product Video, which is proven to increase your sales conversion. 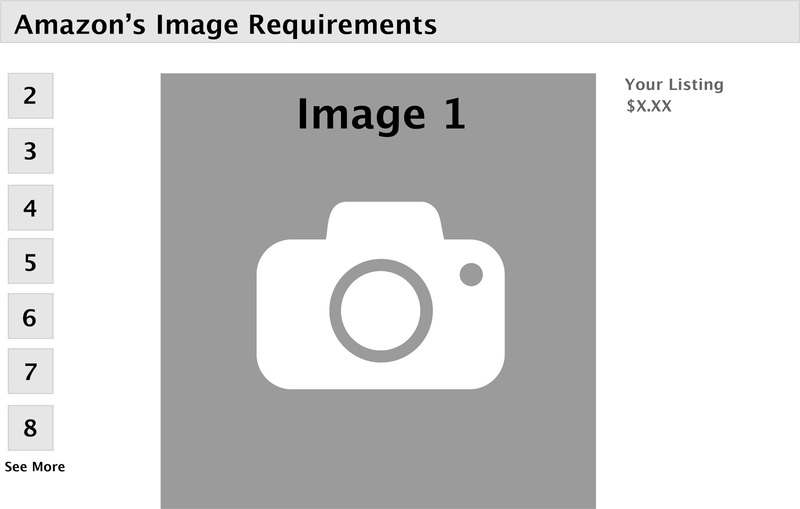 Image size should be 1500 x 1500 pixels. This will give the customer the ability to use Amazon’s magnification tool to see the detail of your product. The image will also be high resolution, adding more credibility to your product and brand. 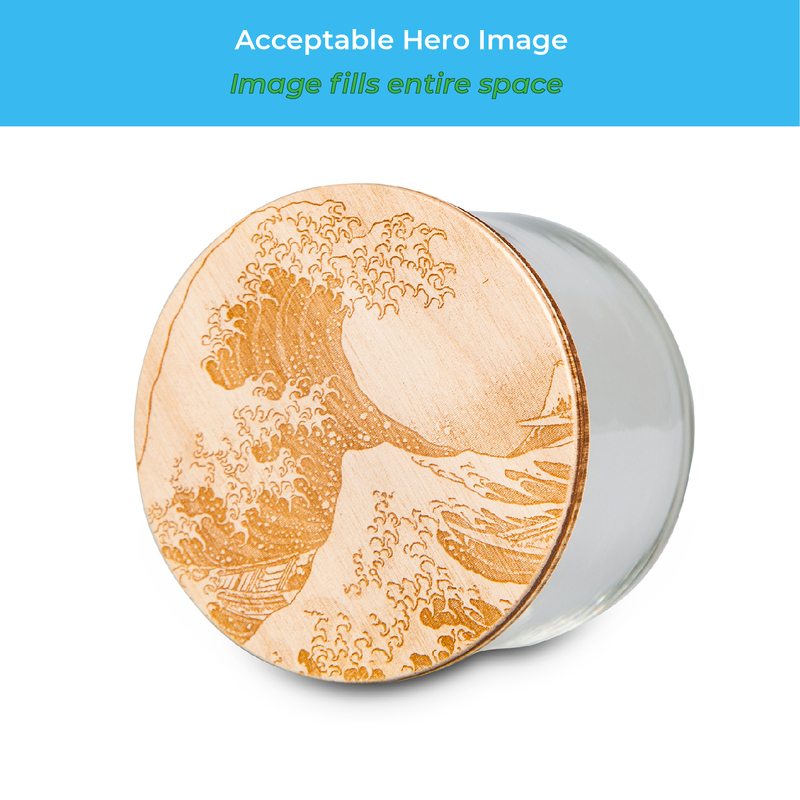 Hero Image (Main image) should take up a majority of the allocated space for the image. Over 50% customers are shopping on a mobile device, so filling out as much real estate as possible is a must. Hands down the most important element to your Amazon listing. As you spend marketing dollars on Amazon's ad platform, your hero image will be what displays on the search term. This image needs to be on a full white background (255, 255, 255) according to Amazon requirements. A lifestyle image as the hero image will get denied by Amazon and will jeopardize your account health. Filling out the allotted space is extremely important for increased CTR (click through rates). 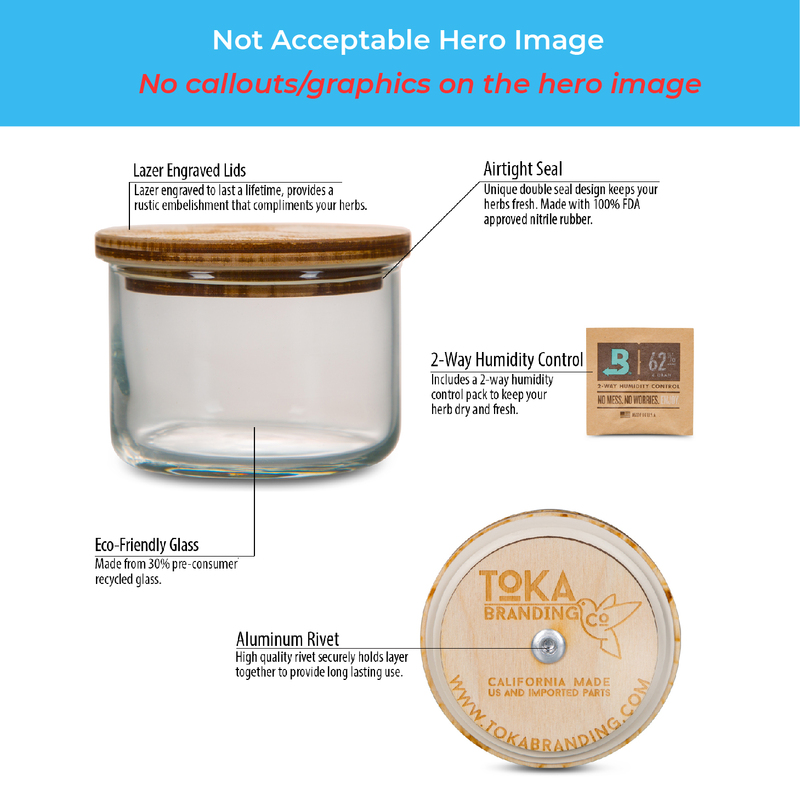 Below we have an example of a BAD hero image and a GOOD hero image of the same product. This image has “to much going on”. As a hero image and thumbnail for an ad, this image does not properly show the product off with all of the call outs. This is a better second image for your Amazon Listing. This is a great hero image. It shows what the product is, on a full white background and fills out as much real estate as possible being a 1500 x 1500 pixel image. We'll respond faster than you can drink a cup of coffee.